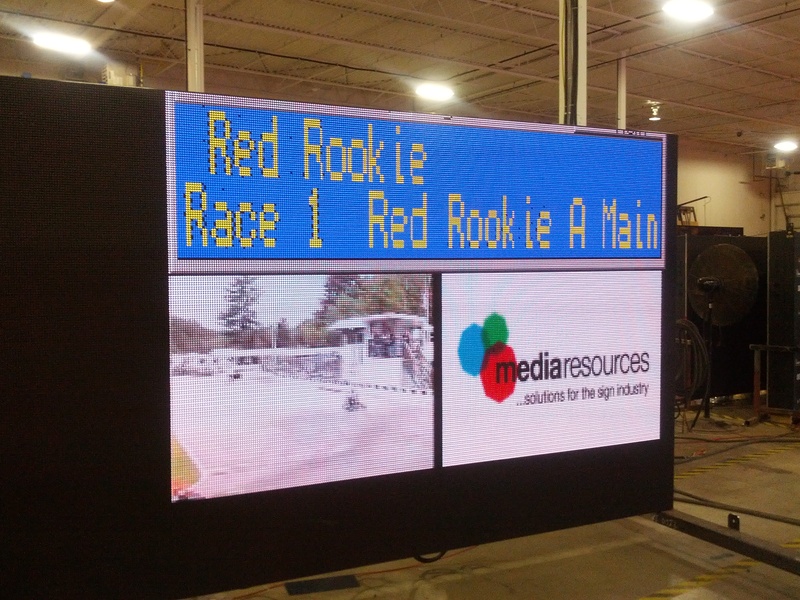 We have just completed an agreement for Media Resources of Oakville Ontario to be our preferred Scoreboard supplier. Media Resources has a proven, colourful history in signage. They provide a wide range of fabrication, installation and maintenance services to major media companies and property owners across North America. They are experts at paper and flex banners, custom 2D and 3D billboards, three-message displays to advanced digital LED panels and large format digital printing. Because they host their wide range of offerings in-house, they can provide you with reliable, cost-effective one-source service. With five industry experts at its roots, they have transformed the company into one of the largest sign companies in North America. Based in Toronto with offices in Vancouver, Calgary, Edmonton, Miami, San Diego and New York. They have been around since 1967 and the 140+ staff have worked in all aspects of the industry. They know how to build and know how to service and source the world for best-in-class systems and technologies for their clients.